The internet now gives us some incredibly easy ways to look after our money. The likes of internet banking and online purchasing mean that it is now simpler than ever before to handle our finances no matter where we are. However, this has also led to the risk of our online financial information getting into the wrong hands. In the UK, some 530,000 people had their computers hacked in just three months at the start of 2016. In the US, it is reported that half of all adults were hacked in 2014. Therefore, it is definitely a good idea to be aware of the simple, sensible ways that you can protect yourself. Most people have already heard of phishing attacks, but not everyone is fully aware of what they really involve. 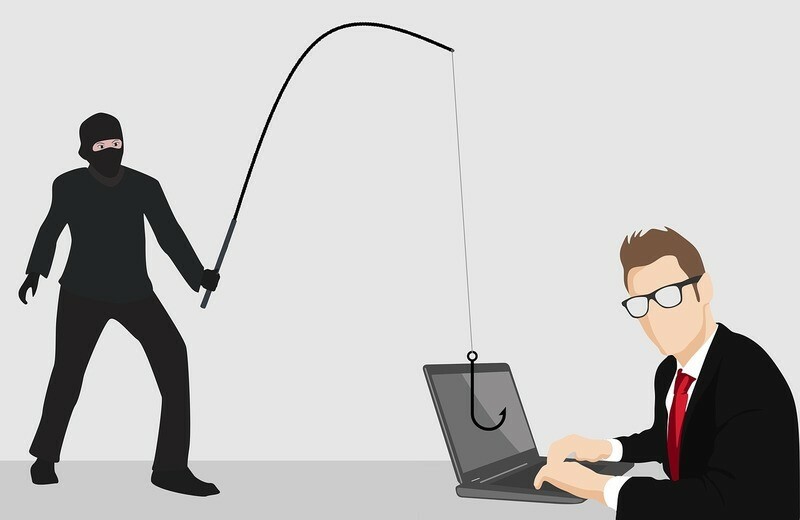 Phishing emails are impersonal messages that are sent out to a large number of people, with the hope that as many of them as possible reveal sensitive information such as bank details. Then there is the risk of spear phishing, which is a different kind of social engineering attack. In this case, the email is more tightly targeted and appears to have come from a trusted source. Criminals often attack businesses in this way, but individuals can also be targeted. Another type of phishing is called whaling. This type of attack is directed at high-level decision makers in companies. The key in all of these cases is to simply never click on any dubious link that is sent to you in emails, personal messages or by any other way. If you need to pass on your financial information to someone then you might think that doing so by email is fine. However, this is a risky approach that can easily lead to your details falling into the wrong hands. It is far safer to only ever use secure sites to give out your most importation information. 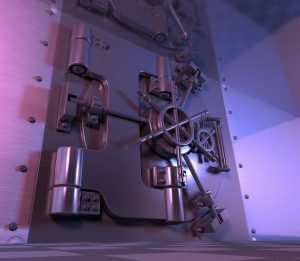 So, how can you tell if a site is truly secure? The first step is to look for the secure HTTP protocol on it. This is shown by the prefix HTTPS rather than just HTTP on your browser’s address bar. If you are buying online then there are a range of other security tips that can help you to only ever use sites that you can trust fully. 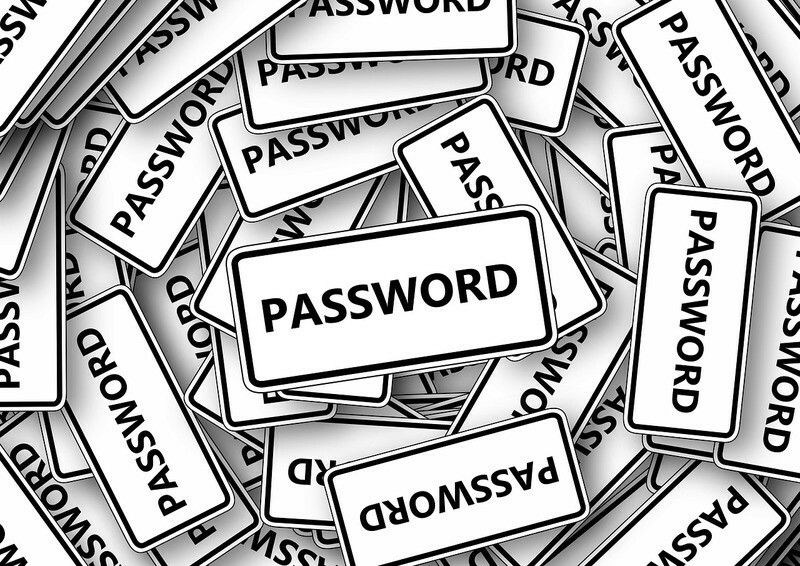 Before you sign up to any site, it is worth taking some time to think about the passwords that you are going to use. If you are going to deal with a number of sites then having a set of unique passwords will lower the risk of them all being compromised. For many people, the most sensible approach is to choose passwords that are memorable to them but that no one else could possibly guess. However, this is made more complicated by the fact that it is best to regularly change your passwords. By putting some thought into your passwords and into the other areas we have looked at, it is definitely possible to stay safe online from now on.